Applications for this year's programme have now closed. The Young Campaigners programme is a free six-month programme open to all UK-based 16-21 year olds, kindly supported by Lloyds Banking Group. 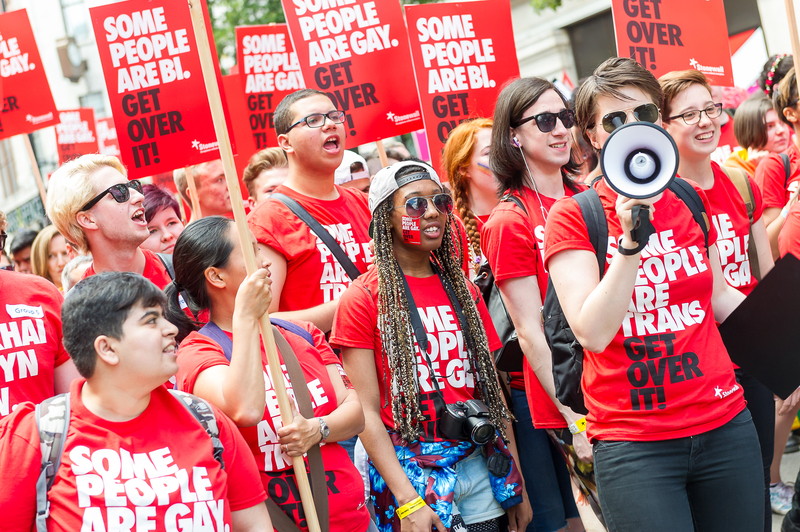 The programme provides young people with the training and support needed for them to start campaigning in schools, colleges, universities, communities and online to tackle the discrimination and bullying of young lesbian, gay, bi, trans and questionning (LGBTQ) people. Previous participants have created videos, posters, blogs, training resources, delivered workshops and and teacher training sessions. Stonewall covers all costs relating to the programme including travel to and from the residential venue and all meals.